We love the spacious rooms with kitchens, oceanfront pool and Spanish tapas restaurant. Alsol del Mar is a beach resort in Punta Cana. The resort offers ocean view studios and suites, three restaurants, and an oceanfront infinity pool with hot tub. Some rooms have hot tubs on the balcony. 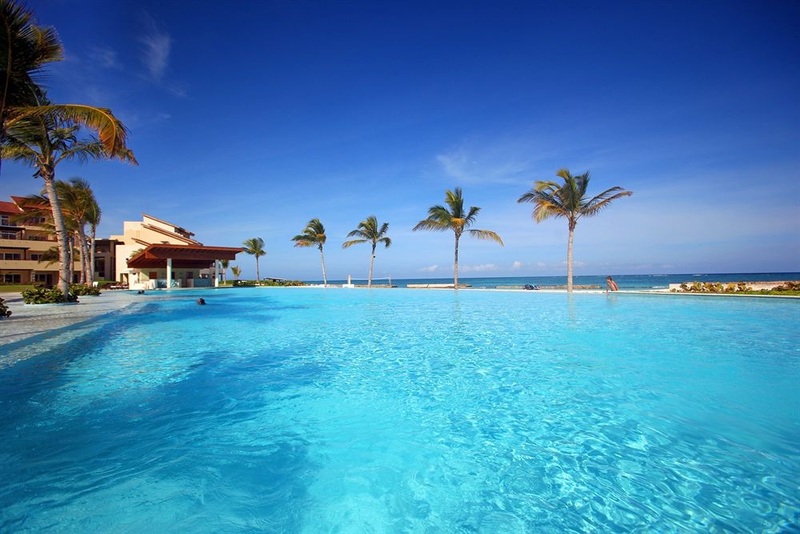 The resort is just 15 minutes from the Punta Cana airport, near Cap Cana Golf Club, Punta Espada Golf Course, Juanillo Beach and Cap Cana Puerto Marina. The resort has 122 rooms in three categories: deluxe studios, and one- and two-bedroom suites. 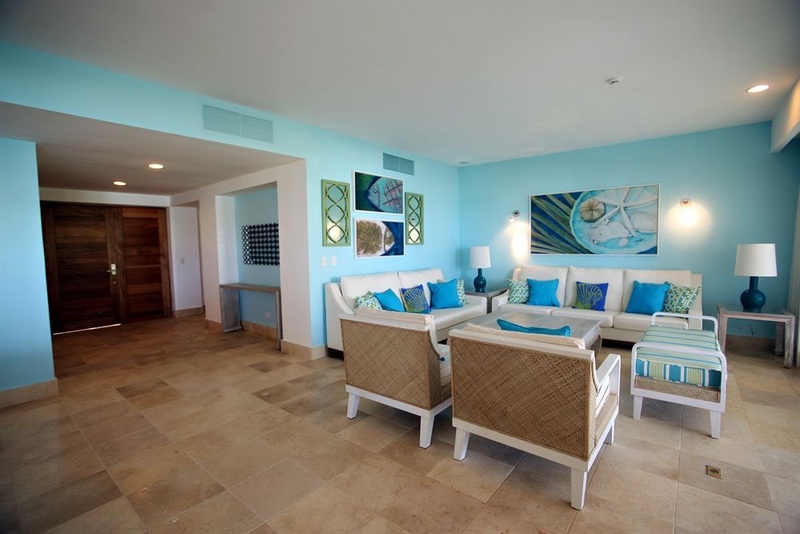 Rooms are bright and outfitted in Caribbean colors and decor. All rooms feature kitchens with microwaves and dishwashers. Rooms have private furnished balconies or patios, mini-bars, flat-screen cable TVs, and complimentary Wi-Fi. Guests can also enjoy cocktails at La Vista Lobby & Veranda Lounge, located in the lobby on the second floor of the resort with panoramic views. 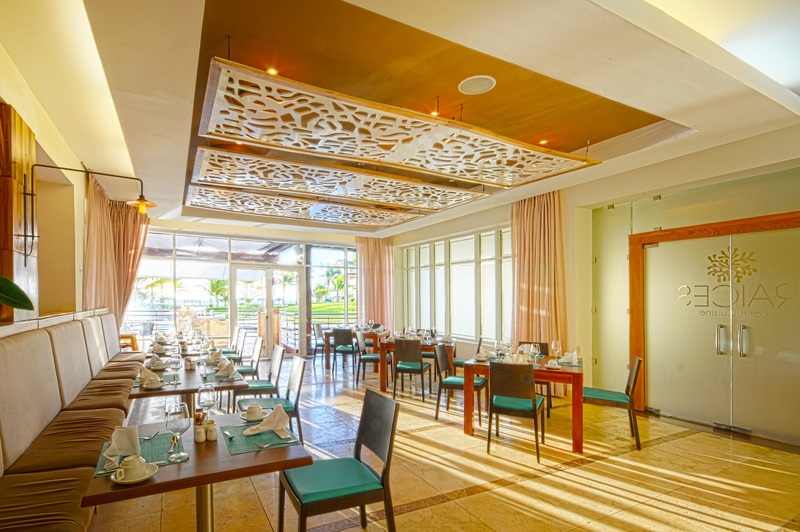 Alsol del Mar offers a variety of onsite activities, including beach volleyball, bicycle tours, transportation to the popular Punta Espada Golf Club, and live music, including karaoke nights. This resort also offers babysitting and childcare, wedding services, a mini-mart, and tour/ticket assistance. Featured amenities include a 24-hour front desk, multilingual staff, and an elevator. A roundtrip airport shuttle is provided for a surcharge. Fly into Punta Cana International Airport, Dominican Republic (PUJ). The resort is about 15 minutes from the airport. Transportation is additional and can be arranged by the resort for a surcharge. Visit Alsol del Mar’s website for more information.